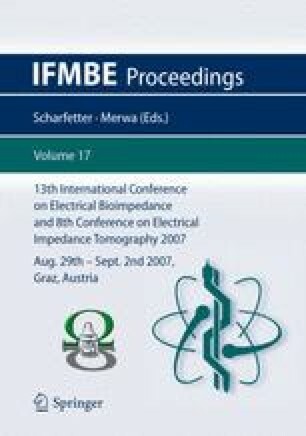 Among physical properties of tissues, electrical impedance stands out as a potentially useful method to monitor alterations. Our aim is to bridge the gap between idea and product by understanding and overcoming the scientific, technical, financial, clinical, regulatory, and market challenges. Micro-invasive electrodes add benefits to deep skin measurements by overcoming the stratum corneum, and data can be analyzed and classified using methods which do not suffer from a preconceived paradigm. Venture capitalists (VC) are interested in new technologies if there is a market, and if the technology is protected by patents or similar rights. A medical device also has to fulfill a number of regulatory requirements. It was found early that popular lumped parameter methods were not adequate to characterize clinically relevant alterations in skin. Simple indices were tried, which proved sufficient to quantify and classify experimentally elicited reactions in skin and oral mucosa. To improve sensitivity and specificity, more information was extracted using various multivariate techniques, and proof-ofprinciple for a skin cancer detector was achieved.